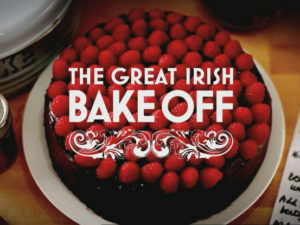 Viewed as Britain’s most watched show of 2014 & 2015, the highly anticipated series hit Irish screens in 2013 on TV3 for 3 seasons and proved to a huge success. 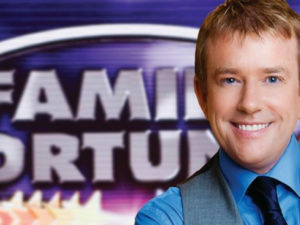 International hit format, Take Me Out is a unique TV dating show designed to put the powers of female intuition to the ultimate test. 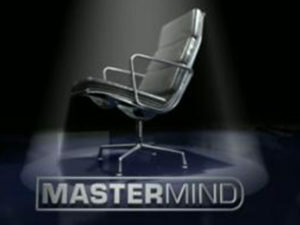 After 30 years on air; the toughest and most nerve wracking quiz on television arrived to TV3. 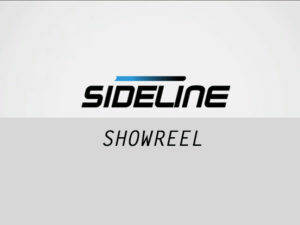 After more than 30 years on air around the globe, Sideline produced everyone’s favourite TV game show for TV3 in 2012.